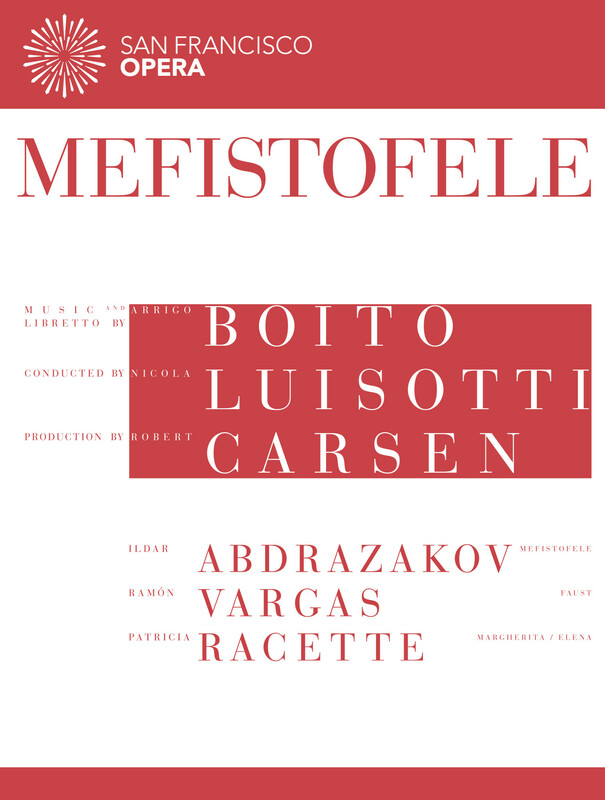 Ildar’s fall 2013 staged role debut in the demonic title role of Arrigo Boito’s Mefistofele is now available to own on DVD and Blu-ray from the San Francisco Opera in partnership with EuroArts Music International and Naxos. Said the Huffington Post of the performance, “Abdrazakov is stunning in the title role. The voice is bright and burly–and so is Mr. Abdrazakov. He is charismatic, dramatically clever and (with red tails in the sunset) the ultimate tempter and tease”. Ramón Vargas and Patricia Racette round out a cast that brings Boito’s retelling of the Faust tale to life in this fiery production conceived by Robert Carsen and conducted by Nicola Luisotti. Buy Mefistofele from the San Francisco Opera Shop andAmazon.